At Paul's Motors Ltd we don't just sell cars, we do everything possible to get you driving your perfect car with the minimum of hassle. Why not come along to our dealership in St. Peter Port to see the difference for yourself? We look forward to meeting you. 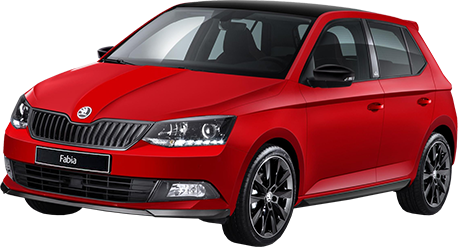 If you are looking for great savings on quality new and used cars in Guernsey then you have reached the right place. 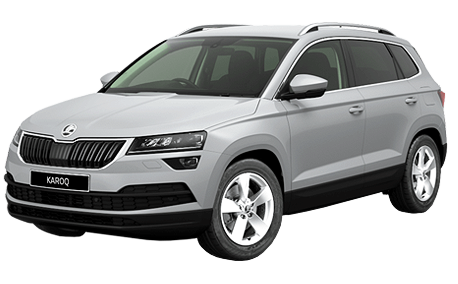 We can provide you with new vehicles from the award winning ŠKODA range or a quality used car, pre-checked and prepared by our experienced team. We also offer maintenance, repair and paint services, conveniently in the centre of town. We are proud to be an independent family owned business who have been providing first class customer service and competitive pricing on Guernsey for over 40 years. 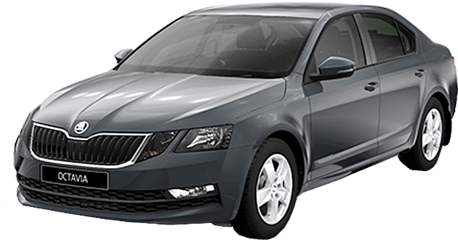 ŠKODA provide a full range of vehicles with something to suit everyone from a small town car, family high roof to a luxurious executive saloon. Where they really excel is in offering high quality production, cutting edge technology and modern design, all with incredible value... the reason why they have consistently been recognised by leading industry commentators like WhatCar. All on your door step at Paul’s Motors! Whatcar? 2019 - Škoda Wins Again! Our showroom and drop off point are conveniently located in St Peter Port, just off Trinity Square on the Rue du Pré - great if you need to drop in from work or within walking distance of the harbour front for a coffee or lunch. Whatever your circumstances, you will receive a warm and friendly welcome at Paul’s Motors.